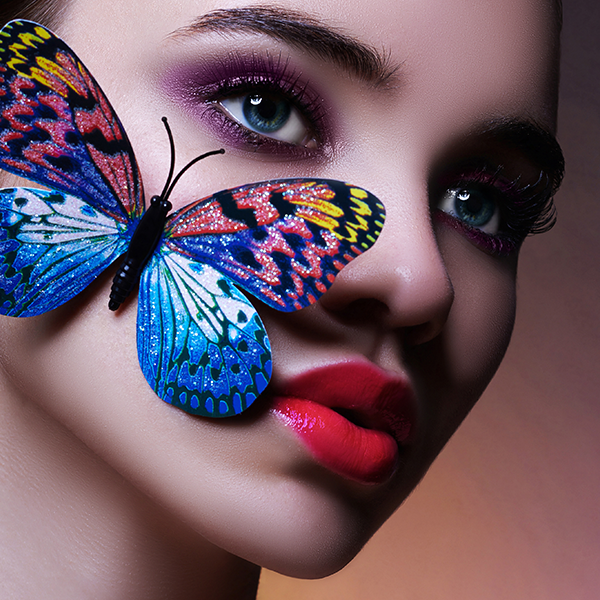 Hi everyone, the team at Gorgeous Butterfly would like to welcome you all to our new online beauty store. We pride ourselves in introducing to you the latest beauty trends and innovations from all over the world. We believe that beauty is not just about skincare and cosmetics. It's also about taking the time out of our busy lifestyles to relax, rejuvenate and renew our body and mind. "The belief is that happiness and self-care are directly linked to beauty." Our beautiful logo is of unique significance and holds a very special message we would like to share with you. "YOU ARE BEAUTIFUL" and to "LOVE YOURSELF." We want you to own your individuality and use our products to enhance your beauty and give you the confidence to be you. Lastly thank you so much for entrusting us with your beauty and lifestyle purchases. We hope that your buying experience with Gorgeous Butterfly is memorable and we hope to see you back again soon.